20 Nov 2018 --- “Good” bacteria in the live probiotic Symprove can successfully reach and colonize the gut, where they can modify existing gut flora, according to new research published in the International Journal of Pharmaceutics. Researchers also noted that these bacteria are capable of modifying the immune response in the human body. Symprove is a water-based multi-strain supplement containing four unique strains of live activated “good” bacteria: L rhamnosus, L. acidophilus, L. plantarum and E. faecium. 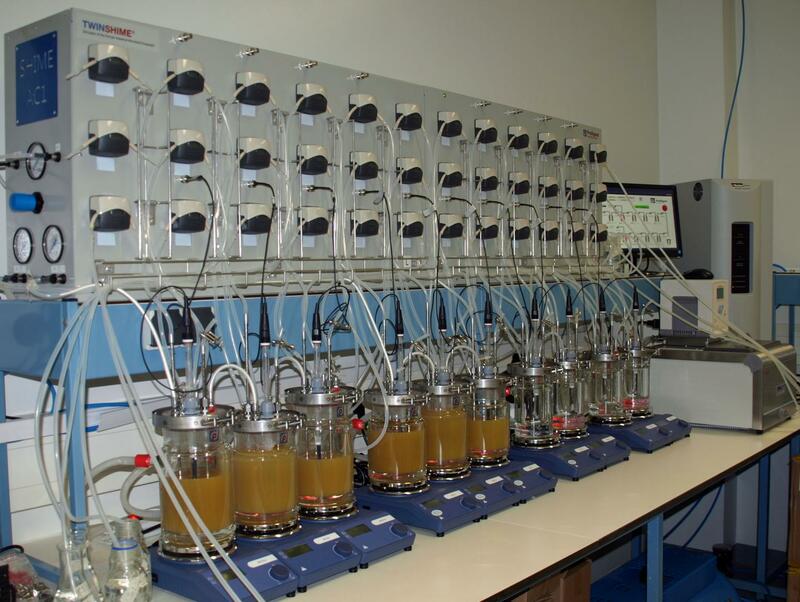 The activity of the bacteria in this study was observed using a novel Simulator of the Human Intestinal Microbial Ecosystem (SHIME). Using donor bacteria from healthy humans, researchers were able to closely monitor bacteria through in-vitro simulation of the human gut, without the need for invasive procedures and measurements. healthy donor microbiota and Symprove. The bacteria in Symprove were tested to see if their colonization would help feed the gut microbiome through the production of lactate. The microbiome has been identified as a disease modifier and an essential part of immunity. 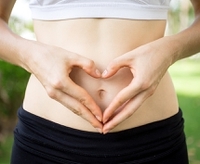 The addition of the probiotics in Symprove to the microbiota of healthy human donors changed the proportion of bacterial groups in the gut flora, which generated a significant increase in butyrate – a short chain fatty acid (SCFA) which is critical to health and wellbeing. Addition of Symprove also increased the anti-inflammatory cytokines IL-6 and IL-10, while reducing the inflammatory chemokines IL-8, MCP-1 and CXCL10, which are associated with inflammatory conditions and viral infections.1,3, The data showed that feeding the microbiome results in changes to the gut flora as well as a positive anti-inflammatory and immuno-modulatory effect. An increased abundance of beneficial bacteria such as Firmicutes and Actinobacteria were also observed after adding Symprove bacteria into the simulation containers. A lack of these bacteria in the gut is associated with several health conditions, including irritable bowel syndrome, according to the study. “As more research looks at the microbiome and its relationship with general health, the positive impact of specialized water-based probiotics will become more widely acknowledged. The data suggest that the main benefit of probiotics is their ability to support the existing flora within the microbiome to help ‘re-balance’ it,” says Barry Smith, Symprove Founder and Chairman. “Our research over the last 20 years has pushed to understand more about the microbiome and the essential role it plays in our overall health. This new research demonstrates the impact live and active probiotics can have on the body beyond the gut. It is incredibly exciting that leading academics are recognizing the impact of feeding the microbiome. We all have a microbiome, and in many cases, we just need to help the bacteria that are already there,” notes Smith.